One of the most beautiful things in the world is the smell of a little baby. 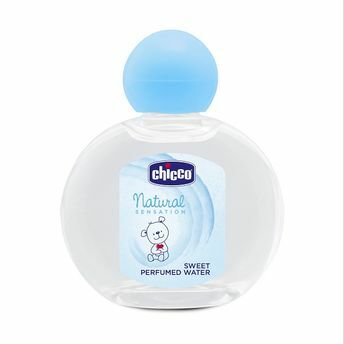 The fresh and delicate flavor of the Sweet Perfumed Water by Chicco enhances the natural sweet baby smell while protecting their delicate skin. This wonder product protects the baby's skin that is thinner than that of adults and more vulnerable to outside influences and leaves them smelling fresh and amazing all the time.